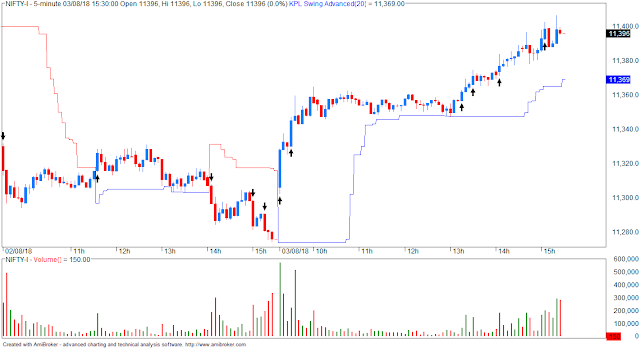 - product code OCO (one cancels other) means I enter trailing SL AND profit target at time of placing buy order... this gives me a lot of intraday leverage. 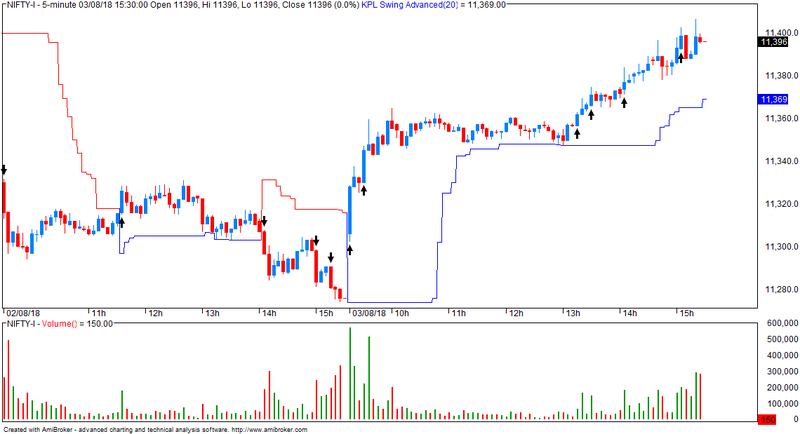 But I think I will trade CO (cover order) next time as I can manually change the SL. 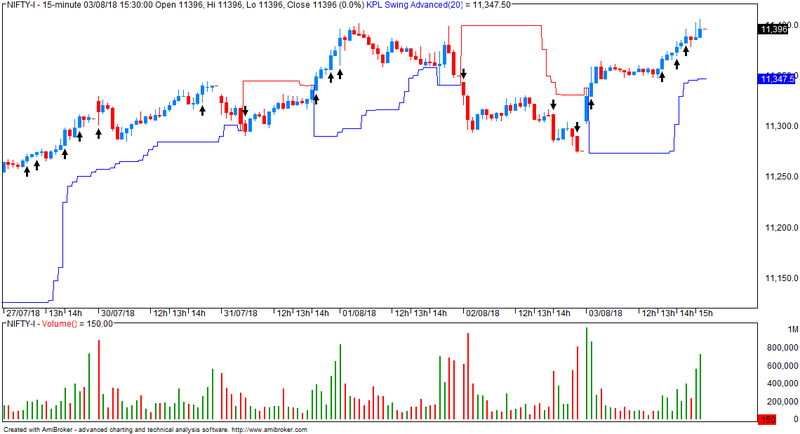 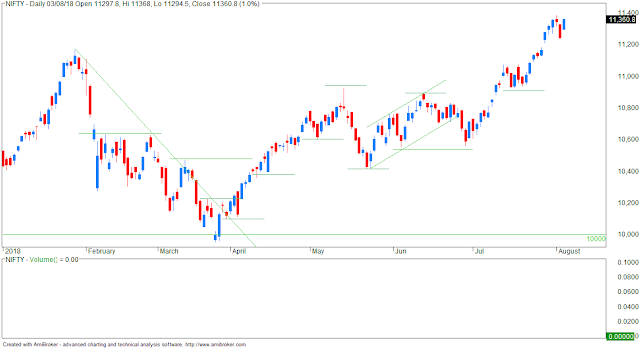 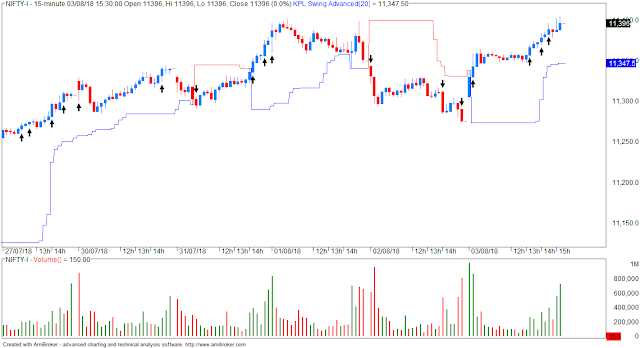 - above 11400 expect 11550.